We are the River Region's trusted source for windows & doors. We also offer hardware, columns, shutters & millwork. We invite you to come by our showroom located in historic downtown Prattville, Alabama. We offer an affordable line of maintenance free vinyl replacement windows and fiberglass doors. Make your house more comfortable by updating to more energy efficient products. Our on staff installers will install your new windows, so you can be confident that it will be done right. Click on the "WINDOWS" tab to learn more. We carry a large selection of new construction window and door brands. We have windows in vinyl, wood, clad wood, aluminum and composite. Wood, fiberglass and steel entry doors. We also have MDF and wood interior doors. Check out our in stock selection of interior trim moulding, hardware and columns. Bring in or email us your plans for a free estimate. Superior Customer Service , Competitive Pricing. Let us prove it! It is our belief, that great customer service is the absolute foundation of a successful business. It is that belief that has kept us in business since 1976. 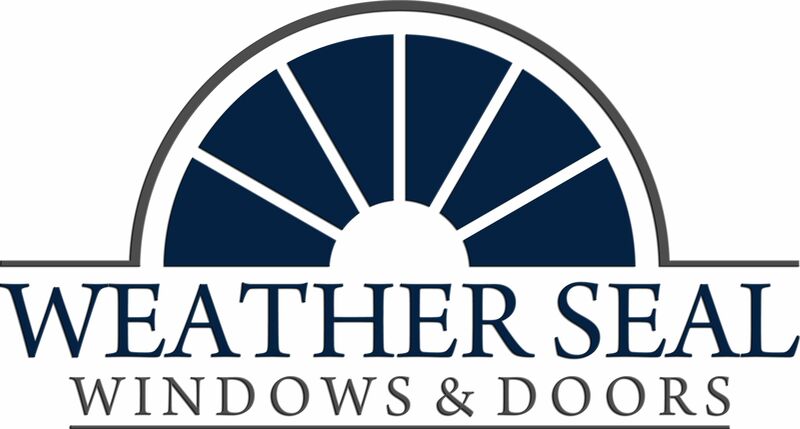 We would like the opportunity to serve you as your professional source for windows and doors. Our experienced sales staff and service technicians are here to help you. You will also find our pricing to be very competitve. Don't think that you have to sacrifice quality or service for a better price. Let us show you how easy buying new windows and doors can be. Call to schedule a free in-home estimate or to have us quote your new house plans. Come by our showroom today and you'll see why more and more builders and homeowners are choosing Weather Seal for their new construction or home improvement projects.